Last month I was asked to take part in an exciting renovation challenge set by Direct Blinds. 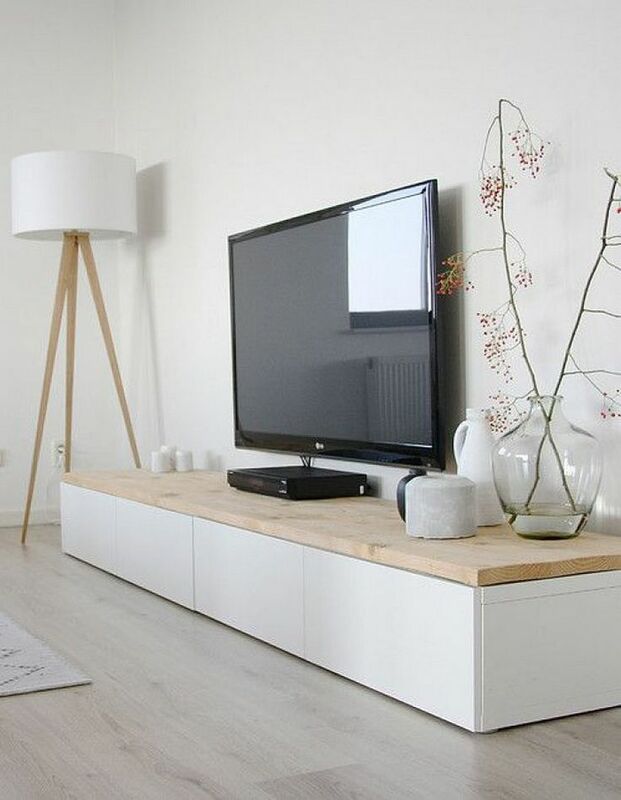 They were looking for 10 bloggers to renovate a room on a budget of just £50! I will be completely honest and say I had a tough time. At first I decided I would make over the front room (dinning room) and turn it into an office where I could blog and concentrate as its difficult to concentrate when my nephew is constantly wanting me to play ha ha. 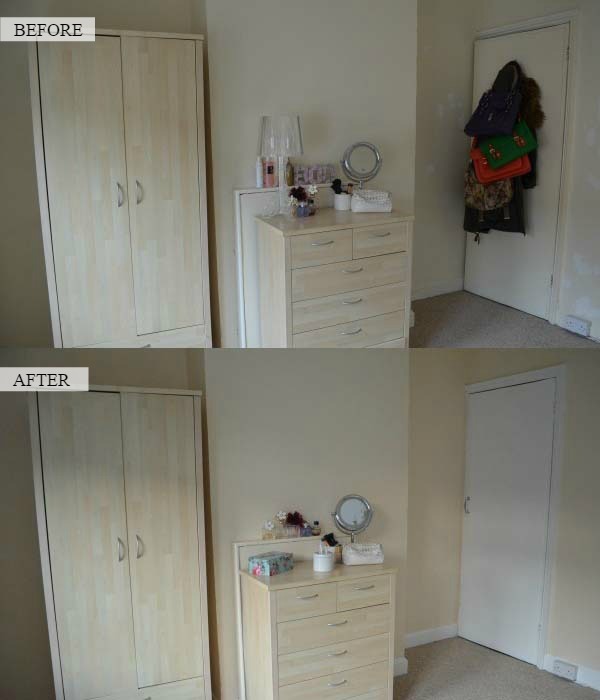 I painted the walls, the skirting boards, the radiator and door. I even put on new door handles and gave myself a metal splinter in the process (major ouch), then when I got thinking about the items I would need for an office makeover – a desk, chair, desk light and something to decorate the walls to make it feel nice I felt £50 might not stretch that far, I was feeling a little defeated if I’m honest. If I already had a desk and chair it would have been different and I would have went with the office idea as I could have painted the existing furniture to spruce them up, unfortunately I didn’t have a suitable desk or chair that I could transform. 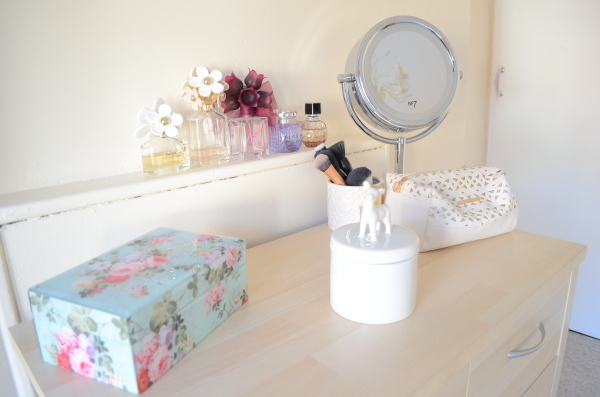 So, in the end I decided I wasn’t going to do a home office as I couldn’t see it working and at this point I only had around a week left until the deadline (thanks to me procrastinating and going on holiday for a week), I was beginning to panic slightly! Unfortunately a day later I was eating a sweet (that’ll teach me) and ended up in agony! I took tablets to ease the pain but it didn’t even dull the pain. I’m not a wimp, I’ve broken my wrist before and have had my appendix out but this pain was intense, by far the worst pain I have ever felt. Anyway… in the end I had to phone up NHS Direct as my dentist was closed, they wrote me a prescription for codeine which I had to collect from our local ASDA store (where I got my fox candle, not all bad huh lol). Thankfully the tablets helped a lot and let me get some sleep. I went to the dentist the next morning where she took an xray and told me my last root canal (around 4 months ago) wasn’t done properly and I would have to have it re-done asap. She prescribed me some antibiotics and thankfully that got rid of the pain a couple of days later and I stopped taking the pain killers and started to feel a lot better. This did however put the bedroom renovation behind by a couple of days, day’s that I couldn’t really afford to lose at this stage – eek. So that was me, almost pain free but only 3 days to go until the deadline for the challenge! Nothing like giving myself time to prepare right? I still hadn’t even decided what room to make over and my head was in a complete muddle. After debating for a while about what room to make over and the pros and cons I finally decided to make over my bedroom as it was in dire need of a makeover. On Thursday (the day before the deadline) I spent the morning making a list of items I would need to renovate the room, even with an impending root canal I was really excited to start putting it all together and see the end result. I had the dentist at 11 so couldn’t start painting that morning, instead I headed off to my dentist appointment and after an hour and 10 minutes in the chair I was good to go. For those wondering the root canal itself was pain free and there was only a small amount of pain afterwards – woohoo, no more pain! Straight from the dentist I headed to town with my sister Ashley and set about getting the items to spruce up my room. The first stop we made was to Wilko’s where I was looking for some string lights I saw online and also a duvet cover that I liked. Unfortunately they didn’t have the string lights instore (boo) and I didn’t like the duvet cover in person. 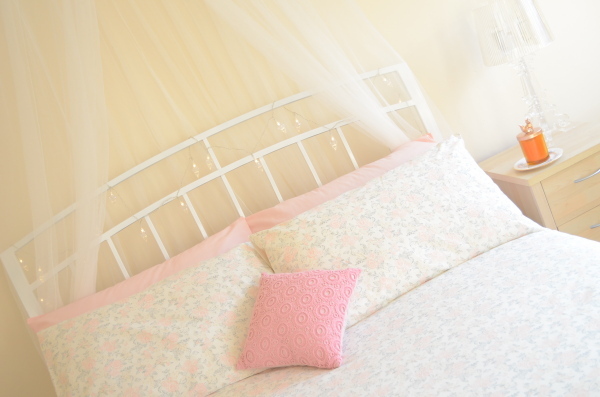 We then headed off to BHS where I saw a cute pink throw which was on sale at £7.50 (bargain!) but I already have a couple of throws and the bright pink wouldn’t really go. Our next stop was Primark (Do you call it Primark or Premark? – long standing debate ha ha! ), it was actually my sister who suggested having a look in there and it’s just as well she did because I found the perfect duvet set that was reduced from £12 to £7 – it’s covered in roses and has a lovely shabby chic feel about it, I also got 2 new pillows (£4), 2 pillow case covers (£2) and I also managed to find some gorgeous jewel inspired string lights for just £3! 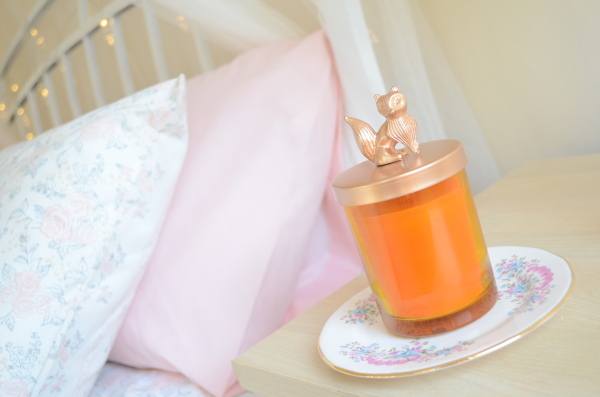 I wanted to pick up a couple of decorative items also and love having a candle burning in the evenings so when I went to ASDA and saw a vintage looking fox candle with a gold lid I picked it up for just £3. 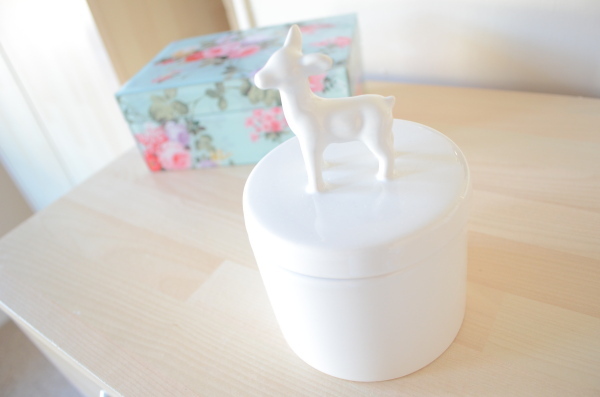 I also found the cutest ceramic pot with a deer on the lid which makes the perfect storage container on my unit whilst looking elegant and sweet, that was from Debenhams and was reduced from £10 to just £3. Not forgetting my cute 50p floral plate which I picked up in a local charity shop. After I had finished shopping I spent the day painting, there was still quite a lot of paint left over from moving in a couple of years ago and I just managed to cover the walls with the paint (there wasn’t as much wall paint as I thought), I also managed to paint the ceiling, skirting boards and radiator so the room looked a lot brighter and fresher. The most challenging part of the renovation by far was my decision to spray paint my bed white. 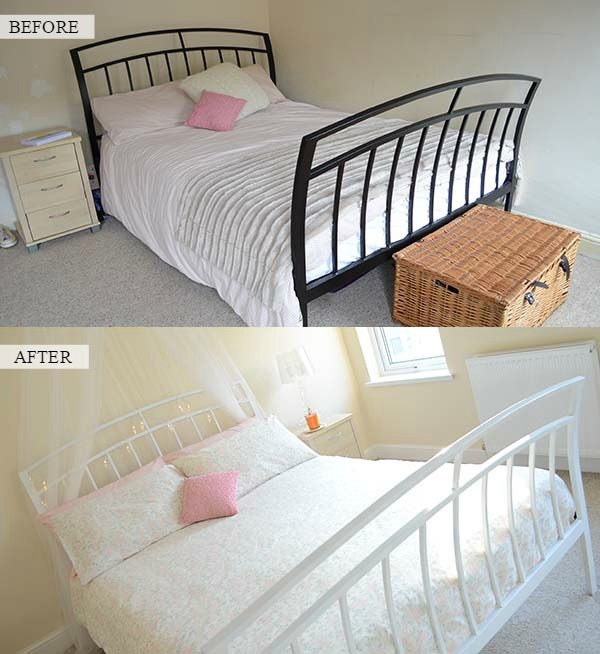 I have been thinking about replacing my bed for a while now and this challenge gave me the perfect opportunity to attempt to renovate it. My dad advised me not to spray paint it as he thought it might need to be sanded and I was going to spray paint it on the final day of the challenge meaning if it all went wrong I couldn’t do anything about it! I took the bed apart which was the easy part and proceeded to put up a plastic sheet in the back garden which would catch any spray paint that didn’t go on to the bed. 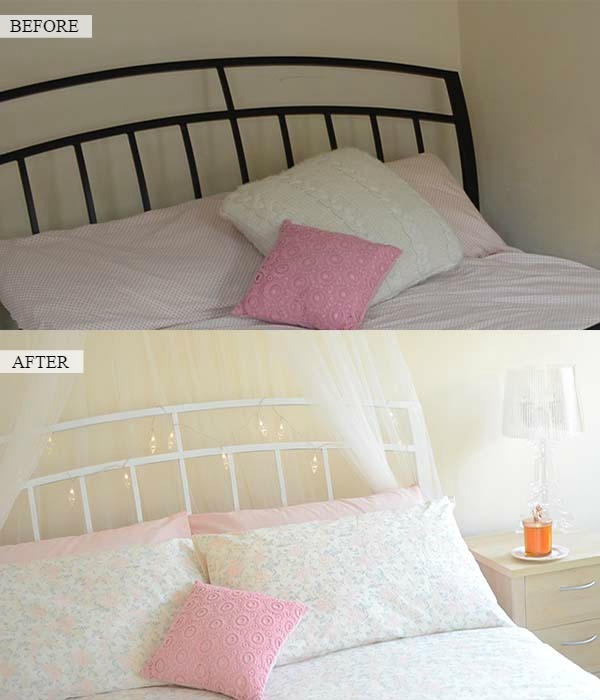 In the ended I used 20 cans of spray paint which cost a total of £20 (good old poundland <3) and I absolutely love the end result it has really transformed the bed and the whole room making it look really light and elegant. We did have a bit of a disaster when my sister offered to paint the first layer while I painted my bedroom, the plastic sheet feel down and landed on the wet paint smudging it and pulling some off – cue panic. Thankfully it wasn’t noticeable after I had added a couple more layers of paint. Something I was looking for but sadly hadn’t been able to find in the town center was a bed canopy, I think they look lovely and they really transform a room giving it a shabby chic feel. 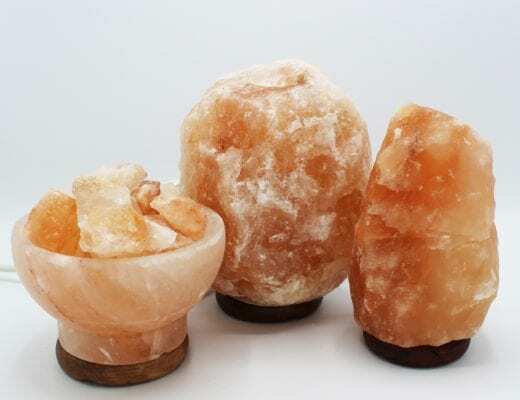 I was really frustrated that I couldn’t find one in any of the big home stores, I tried Debenhams, BHS, Matalan, Wilko’s and even Dunelm which I thought was a sure thing, all to no avail. Then on the final day of the challenge I saw an advert on Facebook, a lady was selling a bed canopy locally for just £7! 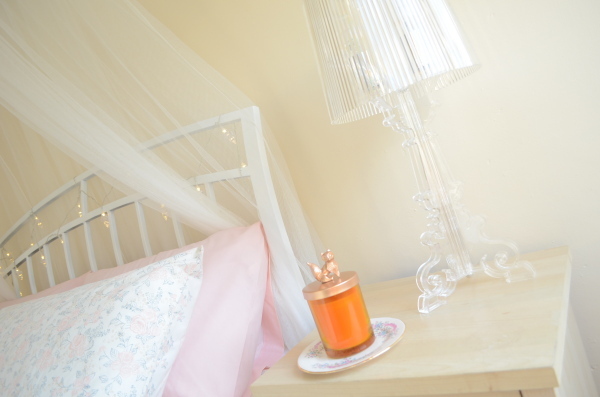 I messaged her and snapped it up and that was my shopping list for my bedroom complete, the bed canopy really does transform the room and looks lovely against the newly painted white bed and gorgeous string lights. 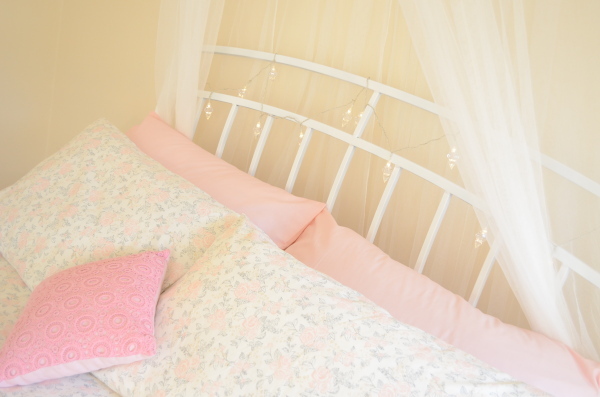 I’m a little in love with my bedroom now, actually.. make that a lot! I found the challenge really enjoyable and the end result is amazing, I’m over the moon with the way it looks. It has definitely had it’s ups and downs and the fact I’m very (I mean really really) indecisive doesn’t help as I spent a long time umming and ahhing about things. 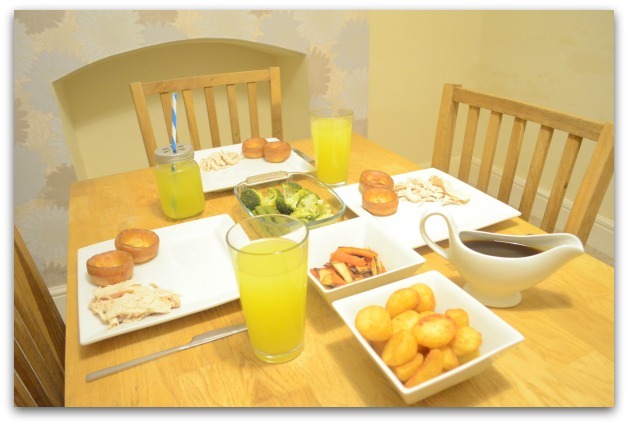 But… You can’t argue with the finished result! A few shout-outs! Thank you to my best friend – Louise for listening to me having several hissy fits that; I won’t be done on time, I don’t know what to do, what should I do, HELP MEEEE and such nonsense ha ha. Thank you to my sister Ashley who helped me pick out the items and by ironing the bedding for me (she knows how much I hate ironing!). Thank you also to my dad who fitted the light in my room (again) and who chauffeured me several places to get bits and bobs for the makeover. Finally a big thank you to Direct Blinds for asking me to get involved in the challenge, it has been a lot of fun. Below are some before and after photo’s and how it looks now, quite a transformation right! ?